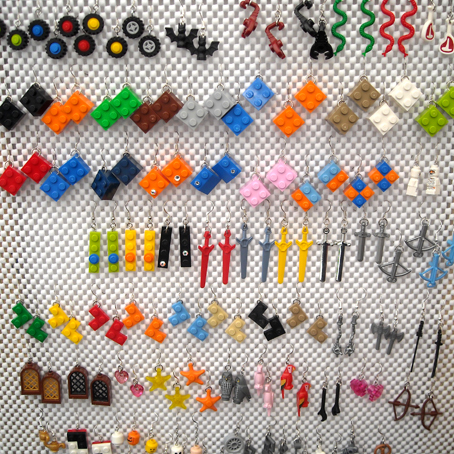 Another Rose Street Market stall I enjoyed was run by a guy called Vincent. 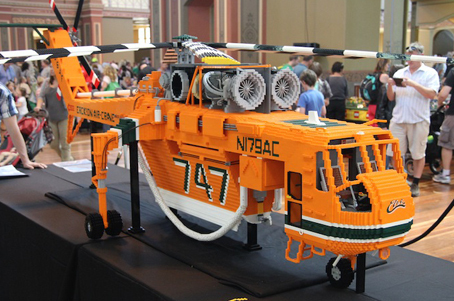 He is a Lego enthusiast and was a participator in Melbourne's Brickvention this year. 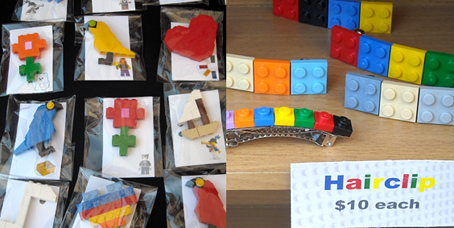 "Brickvention is volunteer-run, Australian-based convention and public display for LEGO® fans. 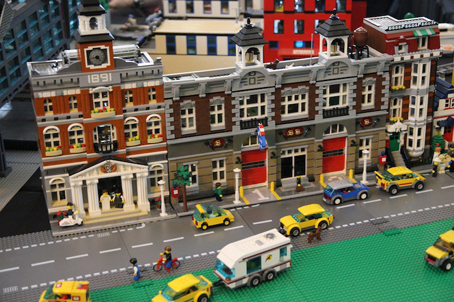 It is a two-day event that brings together LEGO fans of all ages from all over Australia to view original and unusual creations built by Australian modelers and collectors."